google-site-verification: google8d8438b214143f71.html Beautiful Quotes: This Boy Brings A Porsche Home. His Parents Asked How. This is What He Said. This Boy Brings A Porsche Home. His Parents Asked How. This is What He Said. 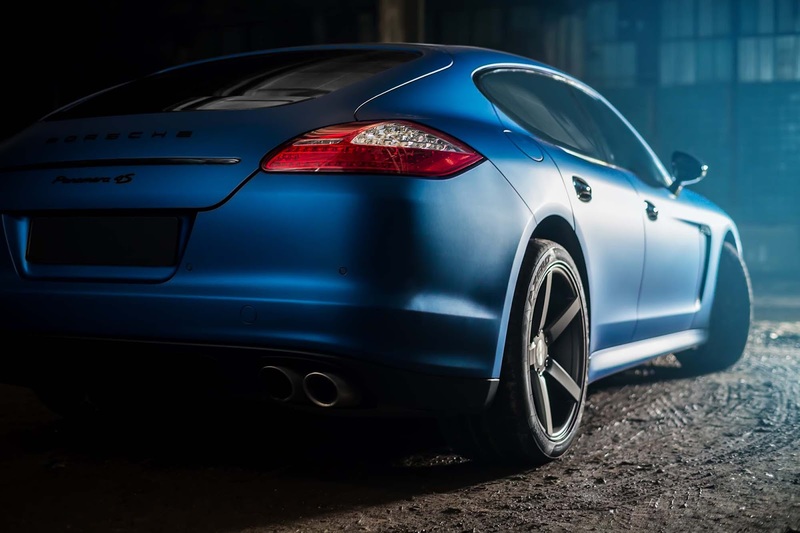 A fifteen-year-old came home with a Porsche and his parents began to yell and scream, "Where did you get that car?" The parents began to yell even louder. "Who would sell a car like that for fifteen dollars!?" they asked. "It was the lady up the street," said the boy. "Don't know her name -- they just moved in. She saw me ride past on my bike and asked me if I wanted to buy a Porsche for fifteen dollars." So the boy's father walked up the street to the house where the lady lived and found her out in the yard calmly planting flowers. He introduced himself as the father of the boy to whom she has sold a Porsche for fifteen dollars and demanded to know why she did it. "Well," she said, "this morning I got a phone call from my husband. I thought he was on a business trip, but I learned from a friend he has run off to Hawaii with his secretary and really doesn't intend to come back. He claimed he was stranded and asked me to sell his new Porsche and send him the money. So I did."